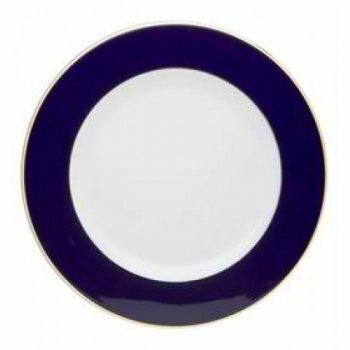 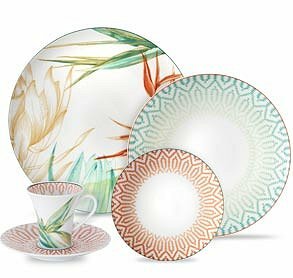 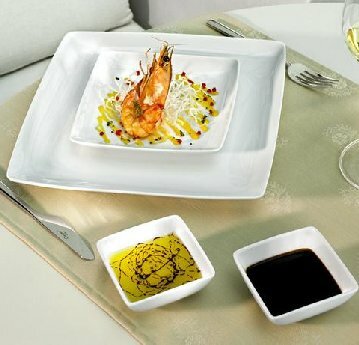 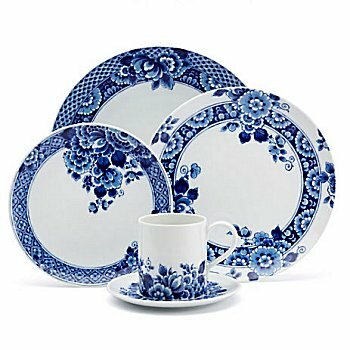 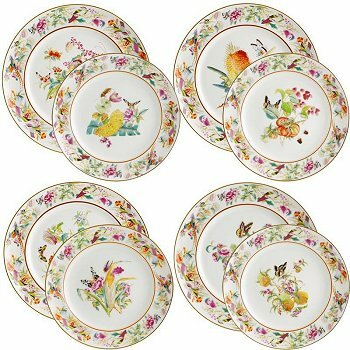 Vista Alegre Dinnerware is made of high quality fine Portugese porcelain. 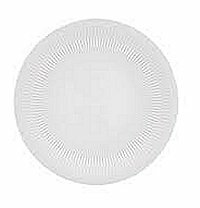 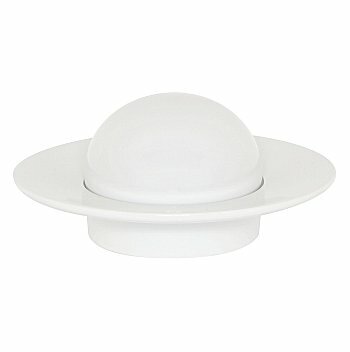 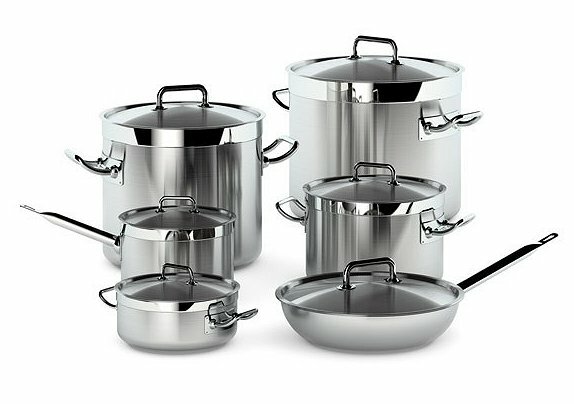 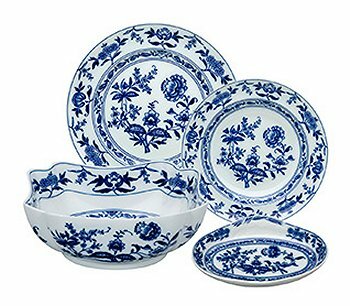 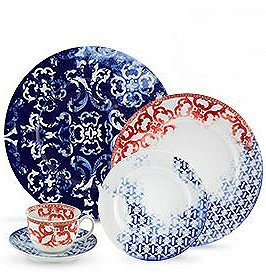 Dinnerware is microwave and dishwasher safe , scratch resistant , and resistant to temperature changes. 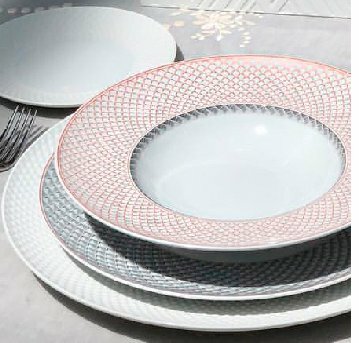 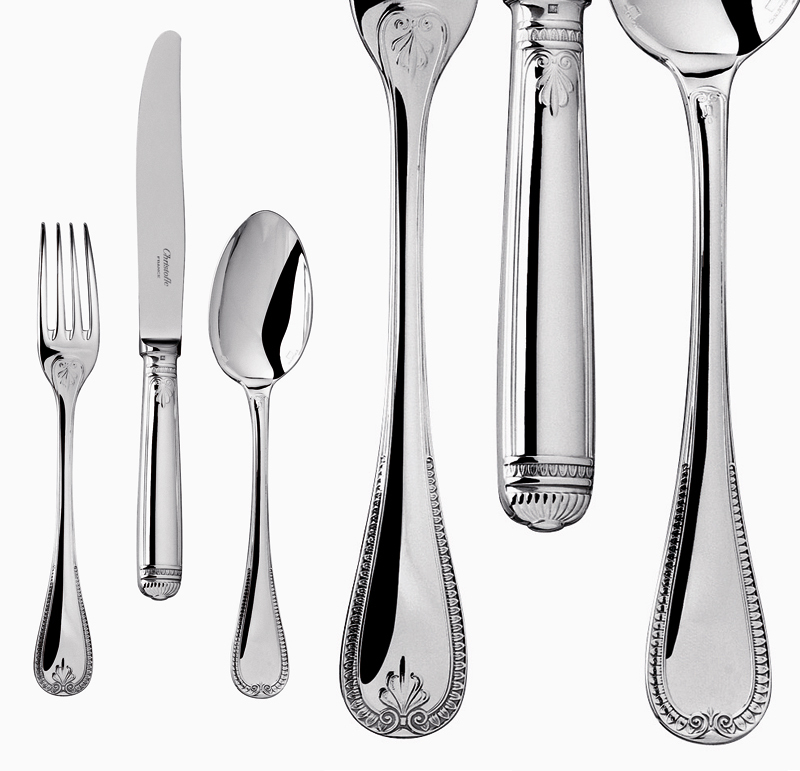 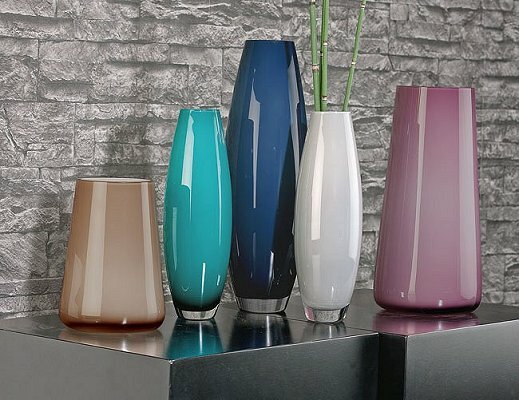 Vista Alegre is the producer of fine Portugese porcelain , high quality blown glass and lead crystal, and 18/10 stainless steel cutlery. 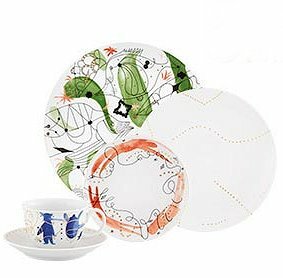 Vista Alegre tableware is microwave and dishwasher safe, scratch resistant, as well as resistant to varying temperatures. 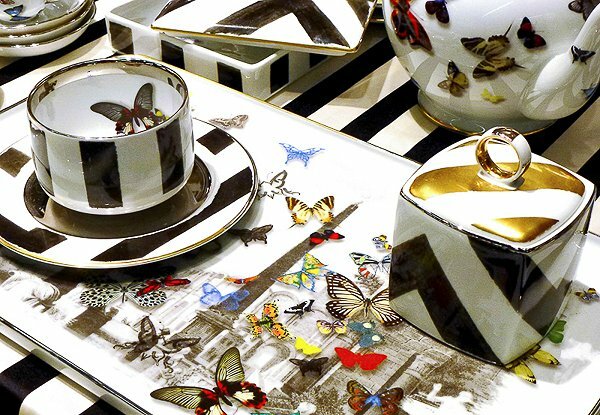 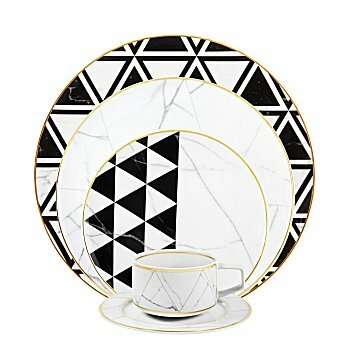 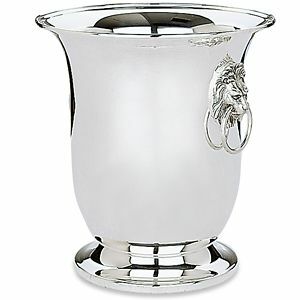 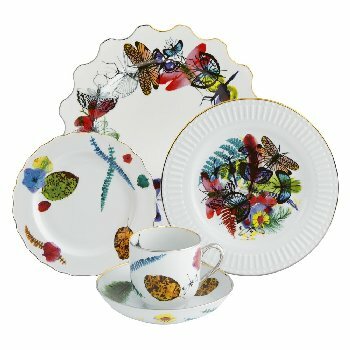 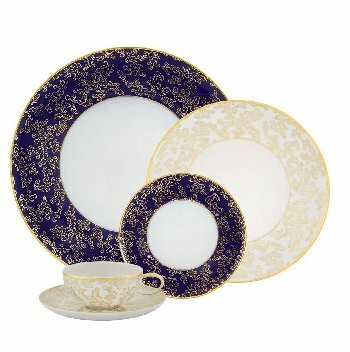 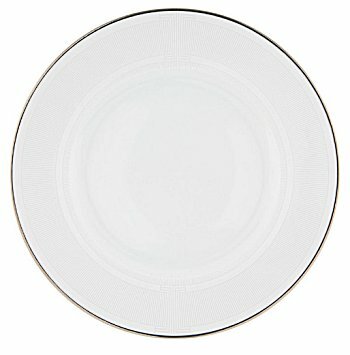 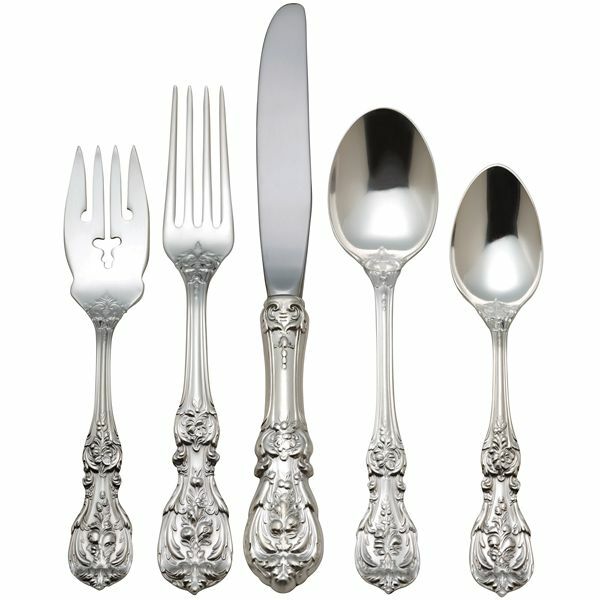 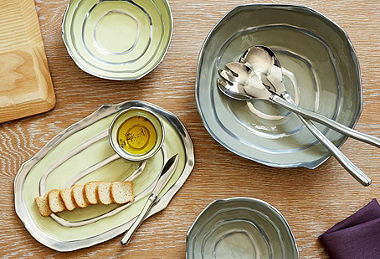 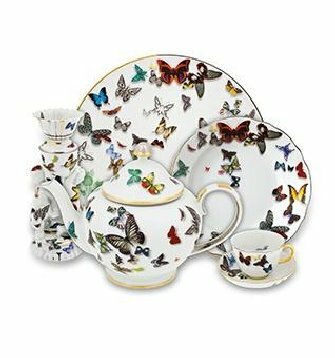 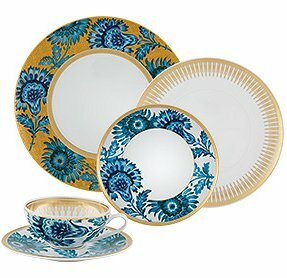 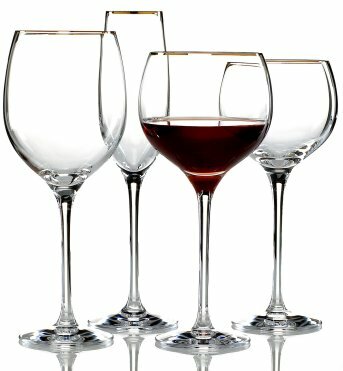 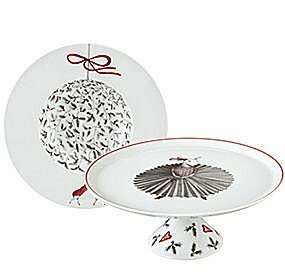 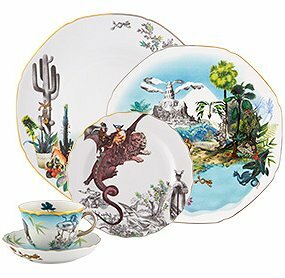 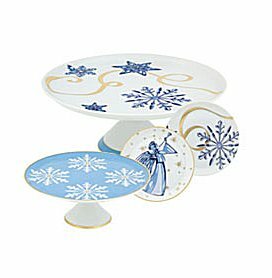 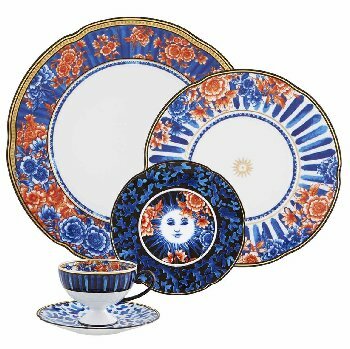 Find Vista Alegre tableware at Chinaroyale.com.